This was a rather nice treat to come across today. 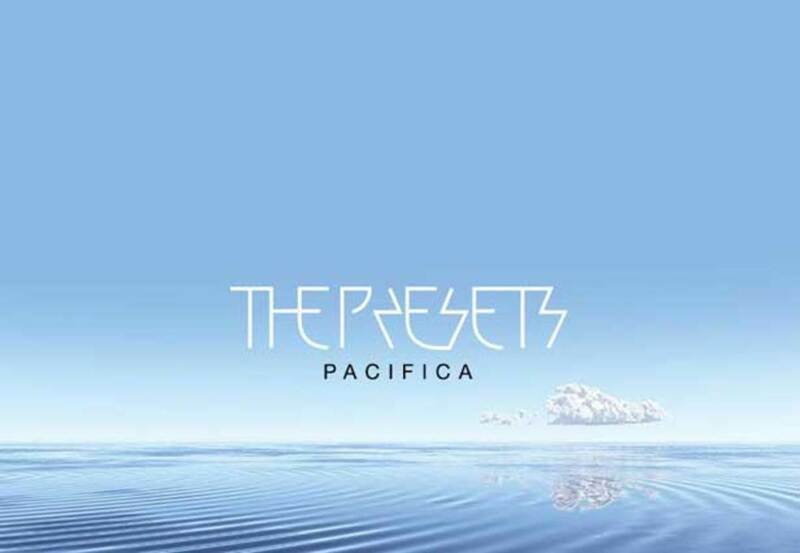 New electronic music here, The Presets posted up their new single “Ghosts” from their forthcoming album Pacifica (out digitally on September 10 and in stores the 11th via Casablanca) on Youtube today. Looks like you can pick up "Ghosts" now via iTunes though the email said August 21 release date. 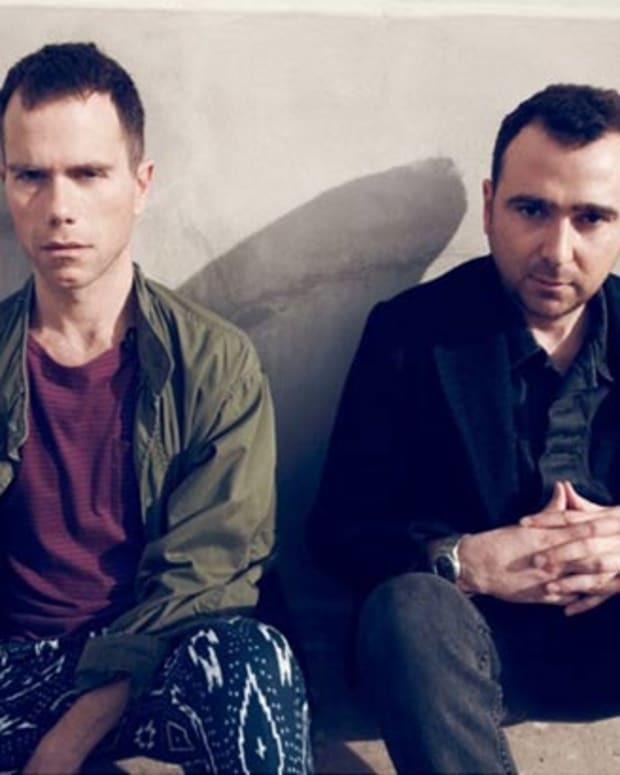 October 13 is another date to look forward to, as The Presets will be kicking off their North American tour in San Francisco at EDM culture event Treasure Island Music Festival. 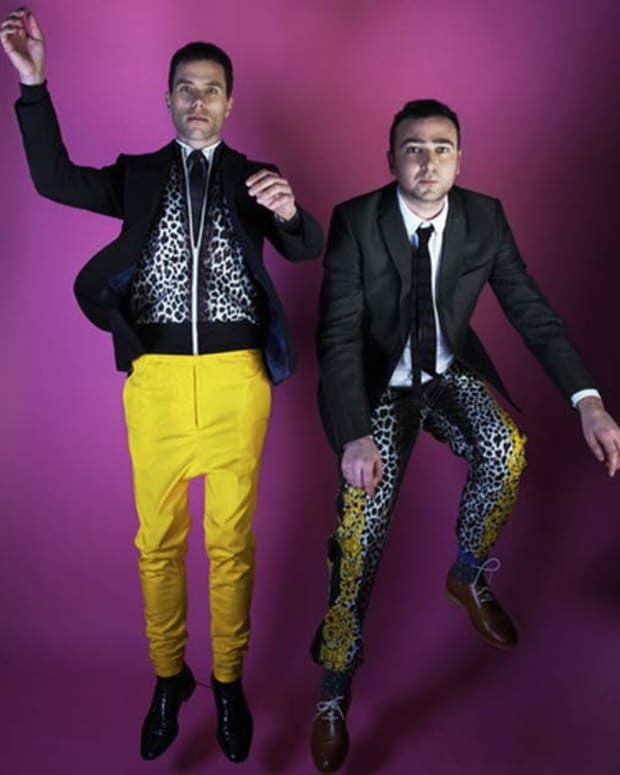 We caught up with the duo a few days back and chatted about life on the road. They talked about their most frightening flight ever, nursing hangovers and eating dried crickets. You can have a read here. 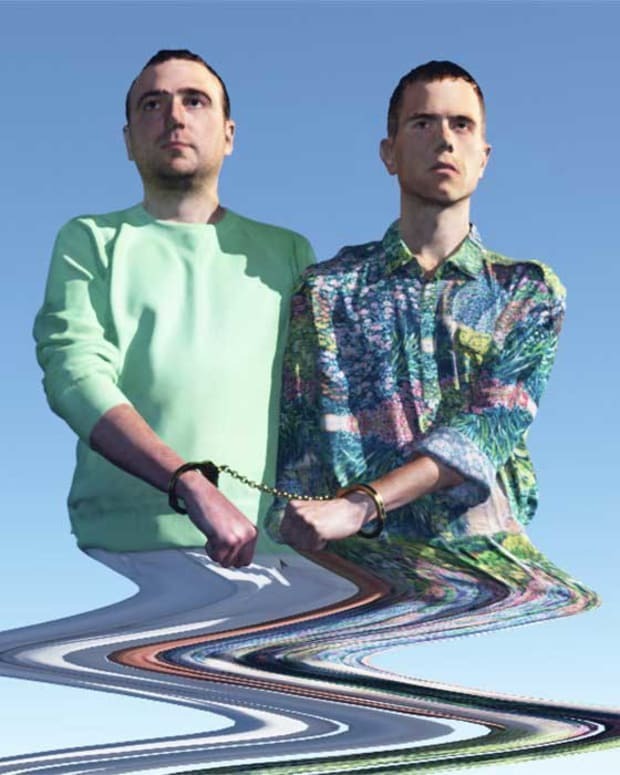 And if you missed The Green Velvet remix of "Youth In Trouble" you an cop it here.